The Truth and Reconciliation Commission called the Declaration “the framework for reconciliation” and in its Calls to Action urged the federal government to move ahead with implementation. 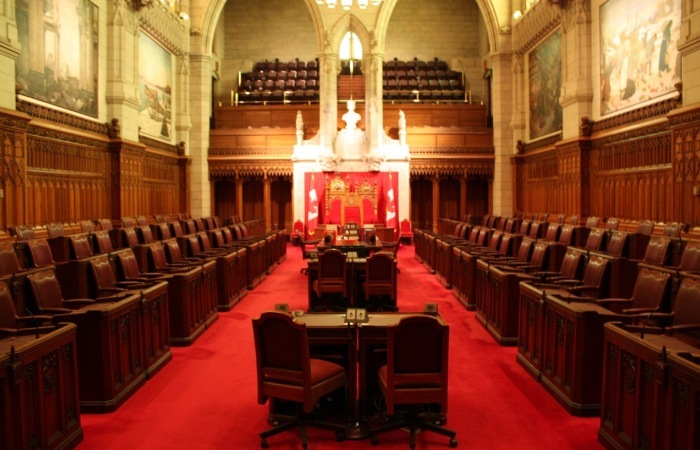 Last year, an overwhelming majority of Members of Parliament voted to adopt Bill C-262. 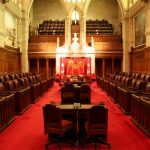 The Senate was scheduled to conclude second reading of the Bill yesterday, but a vote to move it to Committee for debate was prevented by two procedural motions and a question of privilege which interrupted Senate business and left no time to address Bill C-262. The use of these kinds of procedural delays is deeply troubling given the small window for legislation to be passed by the Senate before the current session of Parliament ends. “After more than two decades of deliberation in the United Nations, and more than a decade of political debate in Canada, the opportunity to finally move ahead with concrete, meaningful implementation of the UN Declaration must not be squandered by unprincipled stalling tactics,” said Grand Chief Wilton Littlechild, former Commissioner with the Truth and Reconciliation Commission. Our organizations are calling on Conservative leader Andrew Scheer to ensure that Conservative Senators abandon these unprincipled stalling tactics so that consideration of Bill C-262 can proceed.